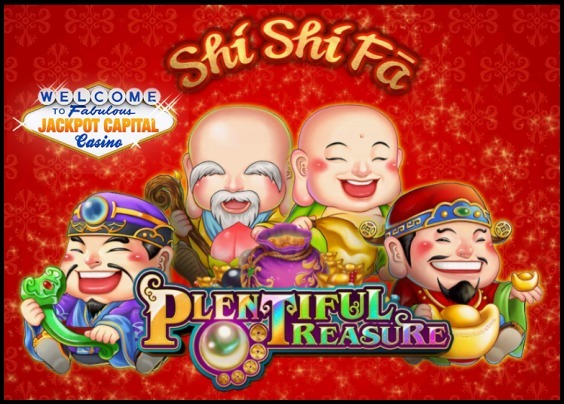 Free Casino Cash using the New RTG slot game Plentiful Treasure! 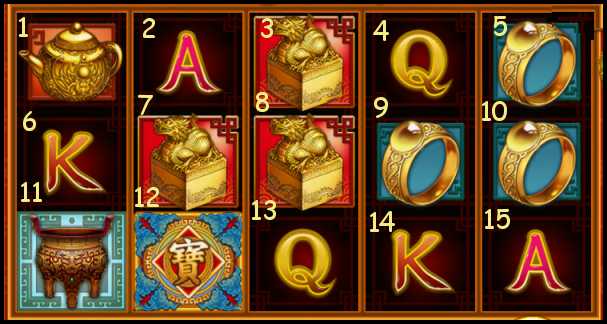 particular slot to enter the contest, you may play any you like! available at Jackpot Capital Casino. deposit of at least $20 to enter. deposit of at last $100 or more, you will get 2 picks. from our banner, you will also earn an extra pick. Winners will be chosen from all correct answers. No players at Jackpot Capital?? this is a great casino! This is a contest 25thinfantry, there is no password. Anyone else going to enter?